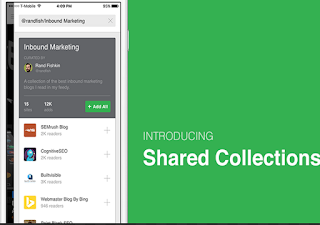 Feedly has recently released an excellent new feature called Shared Collections which allows users to curate and share what they read with others.This is similar to YouTube playlists where you get to aggregate your favourite videos to share with others. 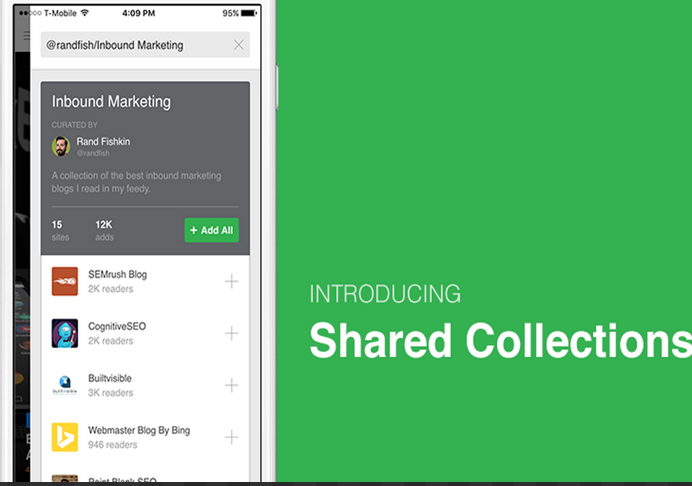 As a teacher, you can utilize Feedly’s Shared Collections to share with students online resources relevant to what they are learning. You can also curate a collection of must-follow educational blogs or EdTech websites to help students make the best of technology in their learning.